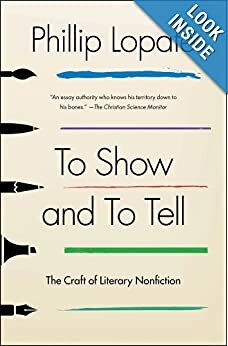 I already featured this list of my favorite books on how to write essays–narrative-style, “slice of life,” personal essays–at the end of an earlier post. These are exactly what you want to write for your college application essays. 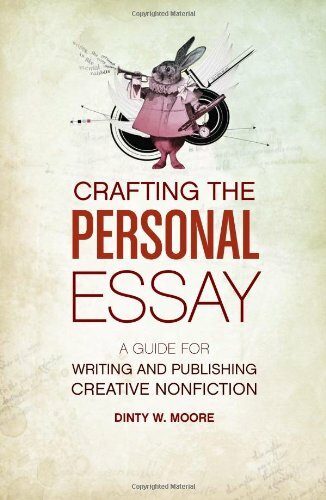 (Don’t let anyone talk you into writing a stiff, formal academic style essay for your college admissions essay!) 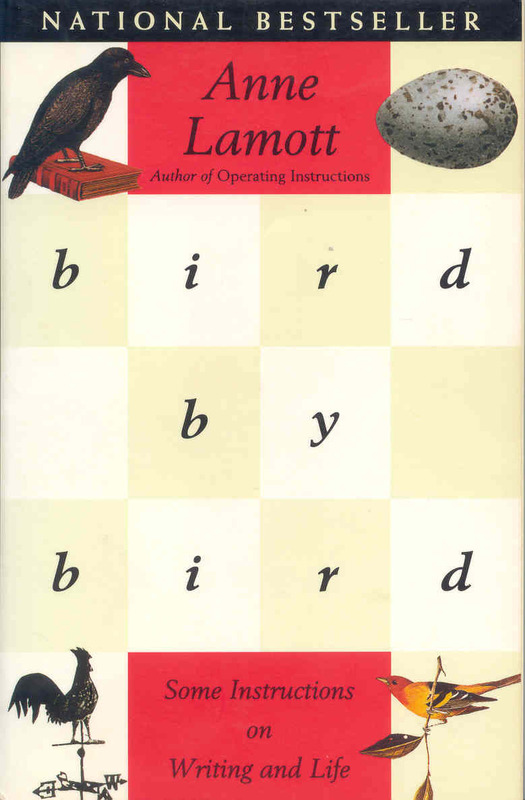 I didn’t want you to miss them in case you want to learn more about how to write in this style. 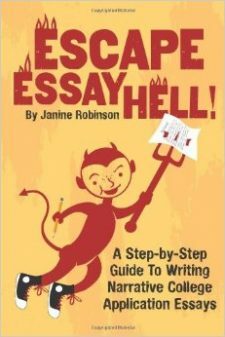 Needless to say, I also believe my own guide on writing college application essays, Escape Essay Hell!, has great advice on writing these essays, because it’s specifically geared toward helping students find unique topics, and then write them using this story-telling style. But I drew many of my ideas from these other guides. 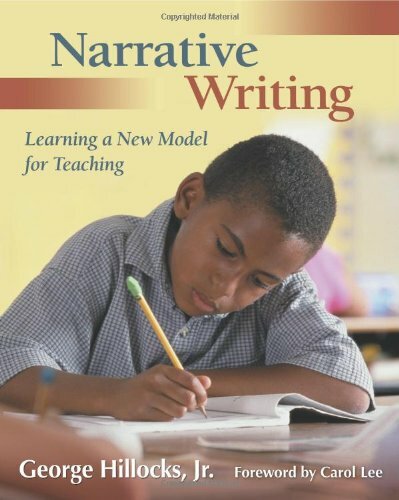 When it comes to writing, you can never learn enough. So now your only problem getting started on your college admissions essay is that you have too much help! Got Grit? Then Show It! Should You Humblebrag in Your Essay? Are You a Crazy Parent? Get Over It! 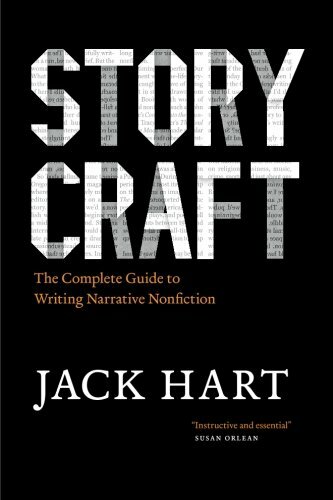 The simple fact is the applicant who can write an essay that reflects his or her individuality through an interesting story will capture attention.